In the past decades, selling goods to another country was exclusive to the big companies. With the thriving e-commerce industry, though, small retailers have been able to get a slice of the pie, so to speak. International shipping can be a bit tricky for small businesses but there’s no doubt that when done right, it can give any e-commerce firm a major shot in the arm. Just like in shipping goods within your country, it is critical to get the cost implications right so that you won’t lose a business opportunity. It’s highly advisable to check rates online. If that’s not possible, you can go to your local Post Office and find out important bits of information such as destinations with the highest shipping costs and the process for sending goods abroad. 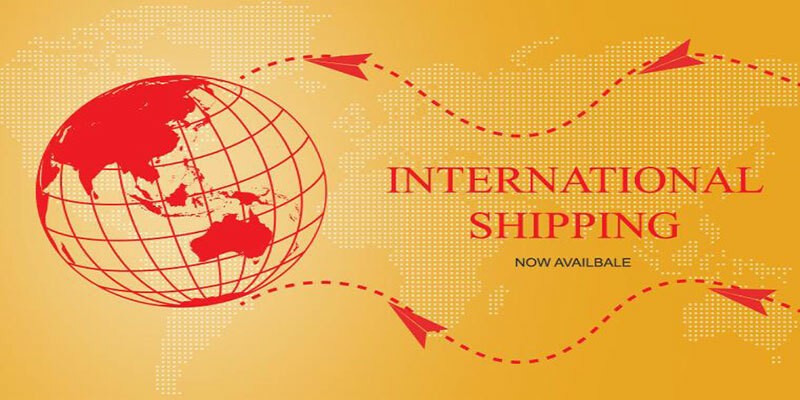 You can then start by setting up international shipping to one or two different international locations. Apply or charge the highest cost so that you won’t lose profits. Then you can expand the list of countries where you ship your products as you go along. There are various regulations on import taxes in every country so it’s not really practical to research about all of them. Generally speaking, the customer is liable for import fees and duties. It helps to include this important information in your site’s FAQ section so your customer won’t be taken aback by extra charges. Insurance can also increase on the price of commodity to be shipped in the same way that tracking the order can. But it’s difficult, if not impossible, to do away with these because the risks of losing packages in international transit are generally higher. There are several ways to mitigate this concern. One is to give the customer the option of tracking the order at an additional cost. Don’t be overly concerned about increasing costs because international customers, in general, are aware that they have to shoulder shipping costs. They are, thus, willing to spend if it means getting something they can’t find in their area.